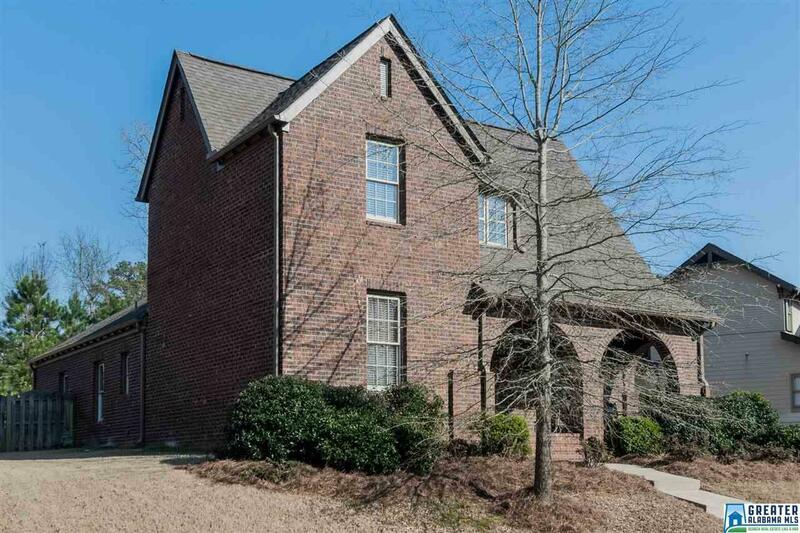 Wonderful full brick 4 BR 3 BA home in the popular neighborhood of James Hill, Ross Bridge. 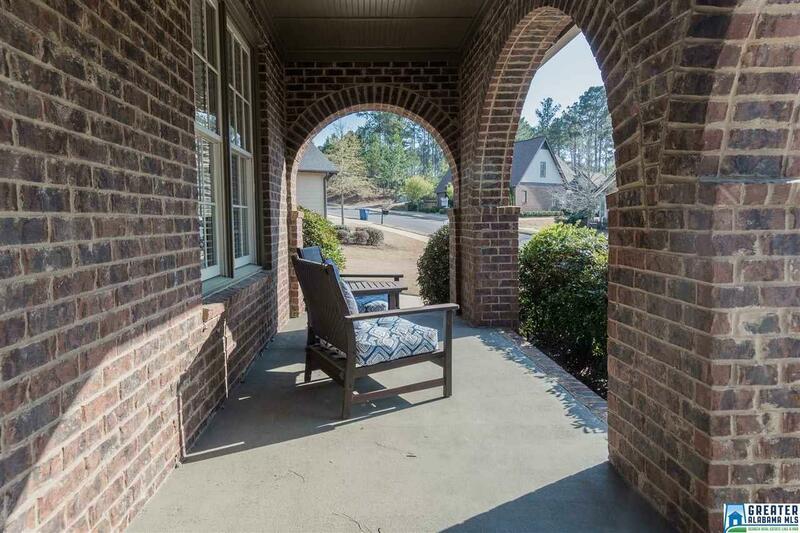 Great open floor plan with 2 bedrooms on the main level & 2 bedrooms upstairs. 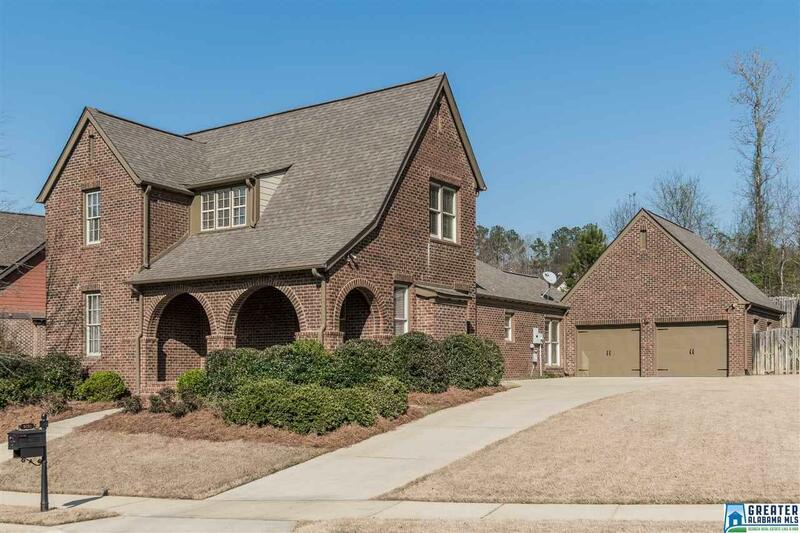 The main level features a spacious living room with fireplace, open dining room & kitchen/keeping room with 2nd fireplace and vaulted ceiling. The kitchen is filled with natural light & features stainless appliances including a gas stove & island with breakfast bar. Private master suite on the main level features a spacious bedroom, soaking tub, separate shower, double vanities plus large walk in closet. The 2nd main level bedroom is great for a nursery, office or guest room. Upstairs you'll find 2 more bedrooms plus a large full bath and a den. 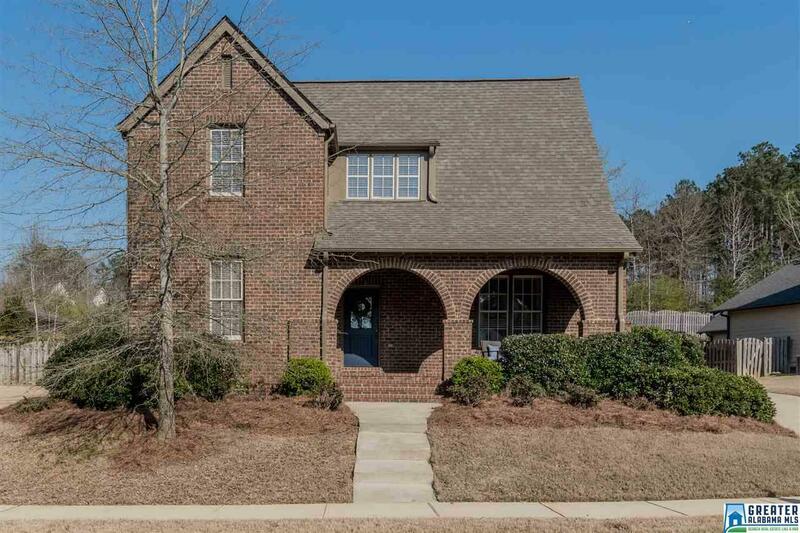 Your family will enjoy the large fenced yard that backs up to woods. Short walk to the Shades Creek pool, clubhouse & playground in James Hill plus access to the other 3 pools in Ross Bridge. Award winning Hoover schools includes Deer Valley Elementary just up the street.